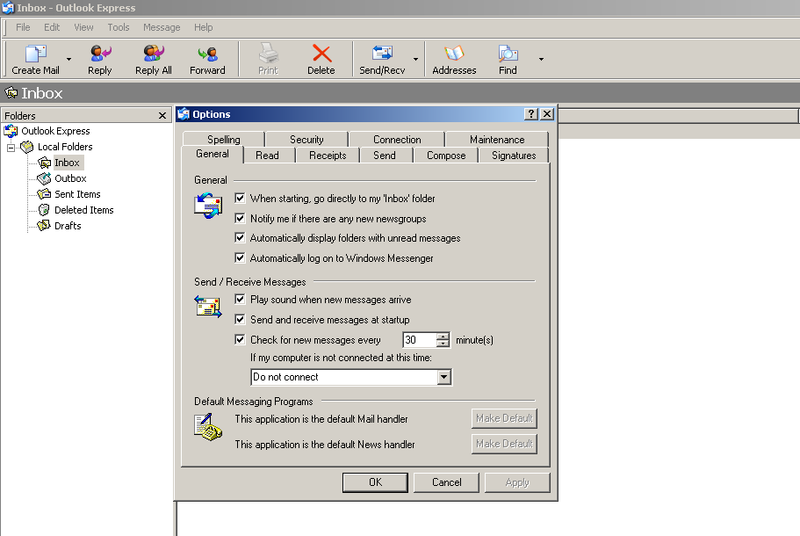 Outlook is a program that will send and receive emails, but also is a solution to arrange and manage a large amount of messages. A myriad of people now work on computers in the office or at home. We all use computers as a means of communication to friends, colleagues, clients and family members. Microsoft Outlook is the ideal solution. 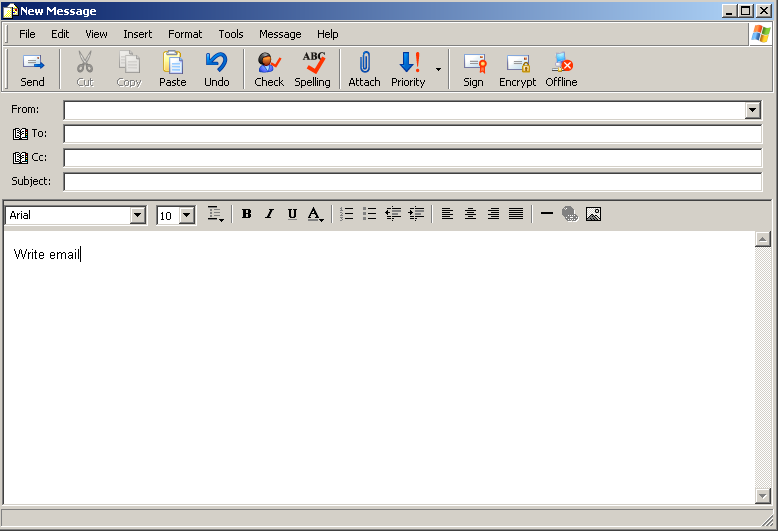 It is a combination of e-mail, calendars, notepads etc. 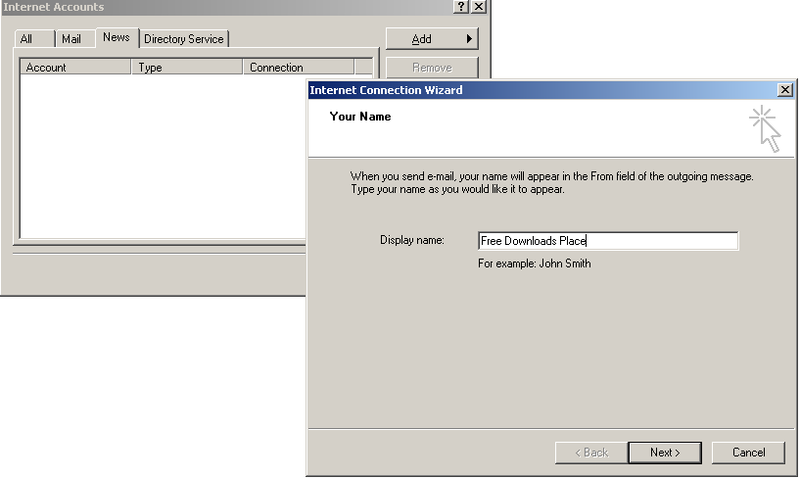 You can work with e-mail messages, retrieve contact information and view future appointments. Also, you can search through all messages. Trace the conversations you have with other people. Outlook Express 6.0 is licensed as freeware for PC or laptop with Windows 32 bit and 64 bit operating system. 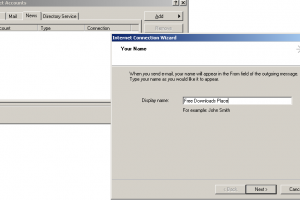 It is in email category and is available to all software users as a free download. I will appreciatte if you can tell me how to solve it. Thanks. 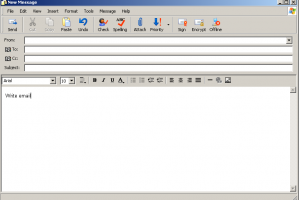 Try to use instead Mozilla Thunderbird or Opera Mail, both are free. Display calendar and tasks from ..